We have been in business for 11 years and pride ourselves in providing outstanding customer service. We know that your business relies on your ability to provide your customers with prompt and accurate solutions to their automotive problems. That is why we take the time to focus on our customers and ensure that they are educated about the products they are using. We have worked with Ford and Lincoln dealerships and know what Ford mechanic shops need to keep their businesses running smoothly. 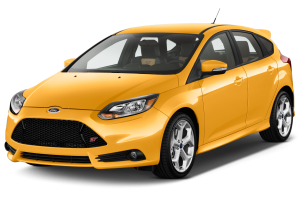 We are passionate about Ford vehicles and their maintenance and choose only the best products that will ensure the highest quality service. 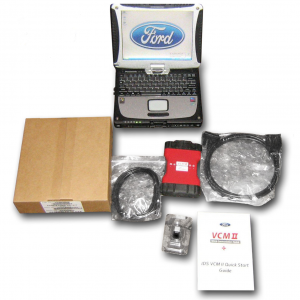 We know that the Ford VCM II is a necessary piece of equipment for nearly any body shop that works with Fords manufactured during or after 2013. We stand by the Ford name and know that they not only manufacture quality vehicles, but they produce the perfect equipment to maintain it. 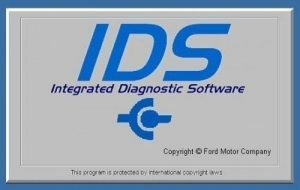 The Ford IDS system and VCM II are the best pieces of diagnostic equipment we have worked with to date. Not only do we strive to provide the best tools, but we work to provide our customers with the best possible prices available on the market. We understand that equipping your repair shop is expensive, even with low-priced items. That is why we work to ensure the least amount of strain on your wallet. We ship our products across the United States and offer international shipping at special request. Our team has personally worked with the products we provide to ensure their accuracy and reliability. We do not sell or recommend anything that we cannot confidentially stamp with our approval. We have spent 10 years providing strong service to quality independent businesses whose sole purpose it is to keep their customers driving with peace of mind. We have communicated with a wide range of repair shops across the United States and worked closely with them to ensure that they are receiving the best possible equipment for the services that they provide. 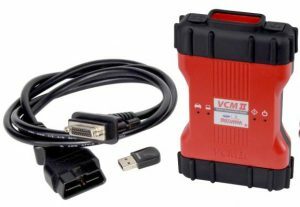 We believe in the VCM II and the accurate diagnostics that it provides working together with the IDS. The right equipment and software make all the difference when identifying and repairing issues.